mullaperiyar issue | Pleasant's Personal Blog! 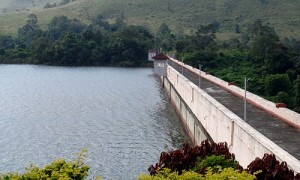 The issue of Mullaperiyar Dam has been alive now for quite some time. The historical background and the intension of the formulators are clear to the people at large. Though it involves versatile technicalities, what I have gathered is that a viable solution can be had to the problem. We should not forget that the dam was built by the British before independence. The agreement between the two states, strengthening its relationship with each other, much water has flown under the dam. When the dam was built, the upper limit of water level was fixed at 120 ft. Then spillways were built for controlling the rise of water level adjacent to the dam. These spillways help the flow of water into the state of Kerala when the water level tends to rise above 120 ft. Unfortunately, there has been a gradual manipulation done by the neighboring state, wherein they had a tactical approach. The spillways were filled with sand and upon which mortar was used to make it concrete. Thus, the purpose of spillways was defeated and they virtually became defunct. Moreover, on one side of the dam unauthorized wells were constructed through which huge pipes were drawn to elicit water from the dam. 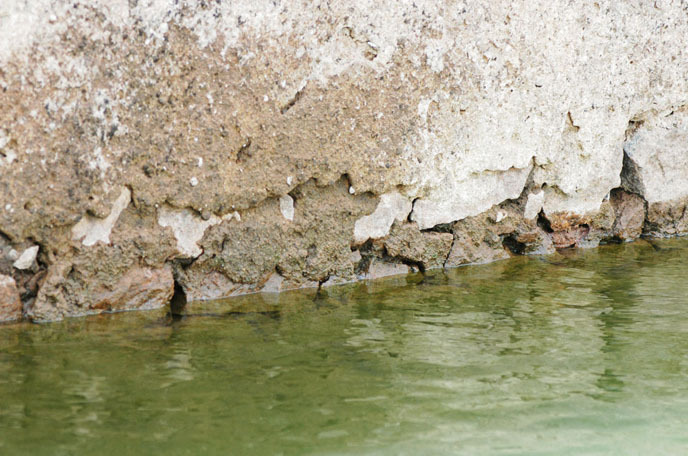 The immediate solution to check the rise of water in the dam is to perfect the spillways and make it functional. This will be possible if efforts are made by both state governments without compromising their bilateral relationships. For this purpose, the central government has to perhaps intervene. I do not ignore the fact that the subject matter is subjudice and the Hon’ble Supreme Court is in seizin of the matter. Immediate steps are necessary to apprise the central government of the factual position so that an international catastrophe can be avoided. The experts or the committee of experts must be able to tell us a viable solution to overcome the present crisis rather than confusing the people at large. One cannot even imagine the depth of fear and agony the nearby inhabitants are undergoing. Those who are cozy comfortable and residing out of the danger zone may not be equated with those who are likely to be affected by the imminent danger. Is it not true that our neighboring state has had much more advantages after the dam was built year ago? There is a corollary to the issue i.e. a state, which is really benefitted, must look into the physical safety of the dam and security of the people who are otherwise affected in the event of a calamity. Instead, what we see here is an unscientific approach and an adamant attitude which would wither away all possible avenues to sort out the issue. This can be checked bi-focally. First, is that the central government may lay its hands on a war footing and resolve the issue without compromising the relationship of both the states and at the same time permitting the states to exercise their powers guaranteed by the constitution. Secondly, the Hon’ble Supreme Court may pass stringent orders emphasizing the approach that may be taken by the central government vis-à-vis the approach to be taken by the state governments. In both these cases, the prime factor is time. If delay occurs in arriving at a viable solution, it may result in a very unpleasant situation or a situation beyond our comprehension. Let us hope for the best!